Before you moved to London your name was Elisabeth Gustafsdotter. You were born in Torslanda and in your teens you worked as a maid in Gothenburg. You were arrested, you got syphilis, you gave birth to a stillborn daughter. The year you turned 22 you used the money you had inherited when your mother died and escaped to a new country. I wasn’t much older than you when I moved to London, but my city is very different to yours. I’m sitting on the stairs outside Christ Church in Spitalfields, looking down at the pub you used to visit 130 years ago. It’s 6pm-rush-hour on Commercial Street, the cars and busses chew up the tarmac. Outside the Ten Bells a group of men are drinking pints in the sun, their heads fall back as they laugh, playtime after another day in the shiny office towers around Shoreditch. 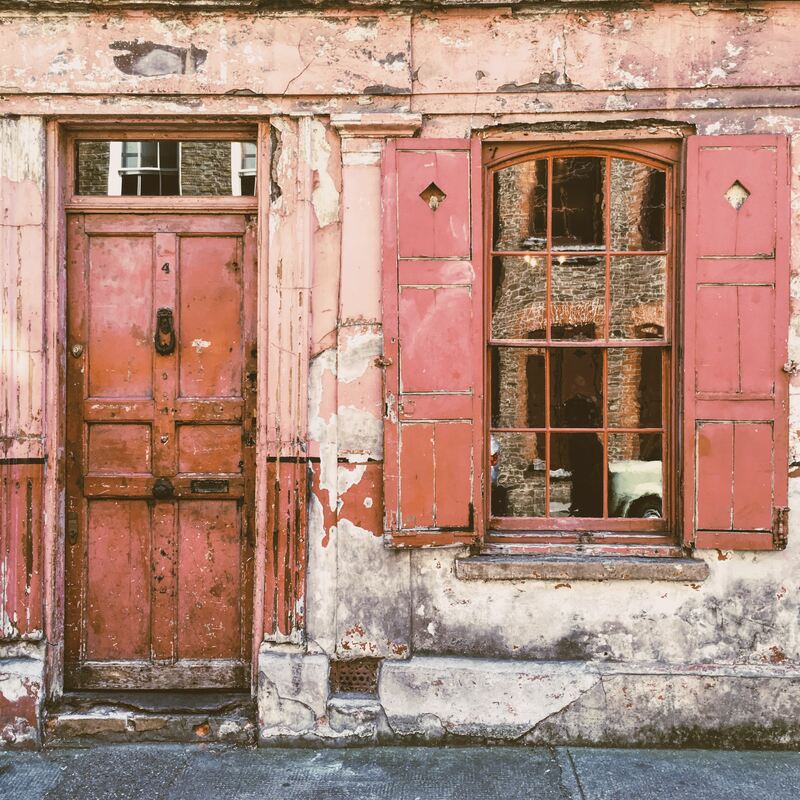 Scratch the polished surface and stories of your Spitalfields, the old slum, bubble up. These streets are made to give up their memories of the past almost every night. Thousands of tourists attempt to travel back in time, to hear the clatter of hooves against cobbled stones, to catch the scent of manure, smoke and rotten apples when the cars and buses have quietened and the office crowds have gone home for the evening. Some of those who come here try to solve the mystery that made you famous. You lived in a small room on 32 Flower and Dean Street. The 29th of September 1888 began like many other days. You cleaned a couple of rooms. You got six pence for the work and in the evening you and your friend Elizabeth Tanner visited one of your favourite pubs, the Queen’s Head. Later you ventured out into the autumn rain on your own to meet a customer. You wore a black skirt and a black jacket with dahlias on the right side. A couple of people remembered you from that night. You hid from the rain in a doorway near Settles Street and kissed an expensively dressed man without eyelashes. You walked on to Black Church Lane where he bought you a bunch of grapes. At a quarter to midnight you were seen with a man, perhaps another man, on Berner Street. An hour and a quarter later you were dead. You were found in the mud outside the International Men’s Working Club when Louis Diemschutz almost ran you over with his horse and carriage. The wound on your neck was fresh and bleeding. You became Jack the Rippers’ third victim. Today you’re a legend, bound to the place where you died. Perhaps you, like so many others, moved to London chasing freedom and a life that would allow you to choose who you wanted to be. Perhaps that’s why you lied to your friends and told them your husband and nine children had died when the Princess Alice sunk in the Thames and 600 passengers lost their lives. Perhaps you wanted to tell your own story. Your killer deprived you of that too. *English translation of my monthly column for SvD Perfect Guide. *Some of the information about Elizabeth Stride/Elisabeth Gustafsdotter is taken from the excellent book Elizabeth Stride and Jack the Ripper, the life and death of the reputed third victim by Dave Yost.